However, it’s unclear whether any material progress has been made on the biggest sticking point between the US and NK: That is, the US’s demands that the North complete the denuclearization process before any sanctions are lifted. 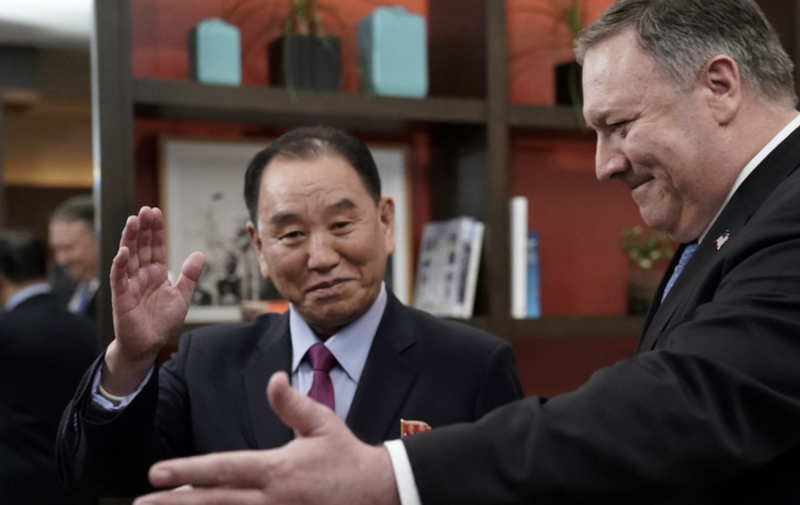 The North has been pushing for a gradual schedule of sanctions relief whereby it surrenders some nukes in exchange for some sanctions being lifted. The US has repeatedly said this is out of the question.